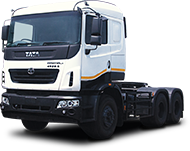 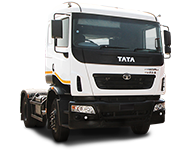 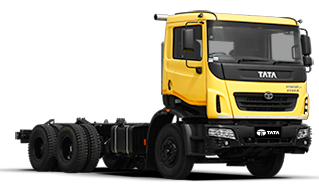 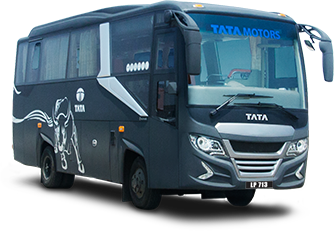 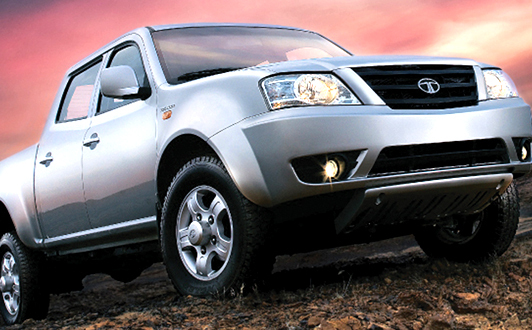 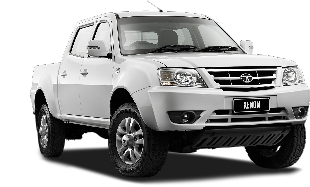 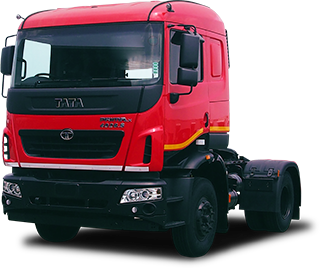 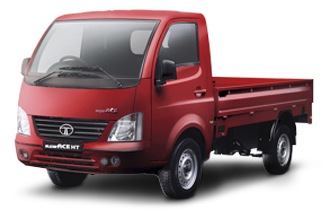 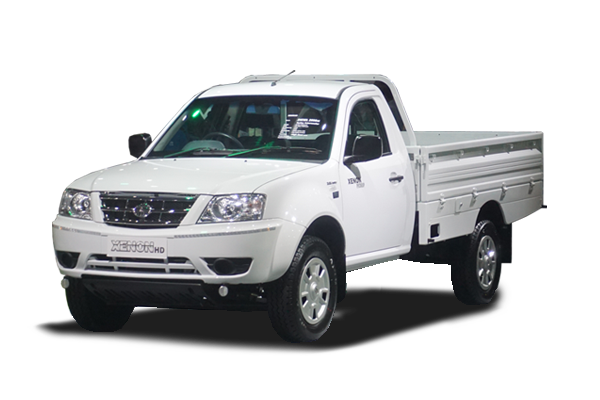 "TATA Xenon XT D-Cab is best for comfort and operating costs. 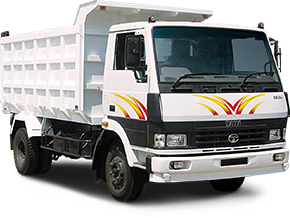 It is a suitable vehicle for Ambulance as it’s very comfortable for patients and officers. 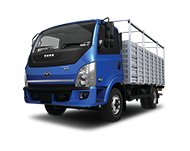 Also, because of its fuel efficiency and soft suspension, it only takes half a tank of Solar to travel from Ambon harbor to Seram Island, whereas, when we used other brands we spent like one full tank to cover the same distance."